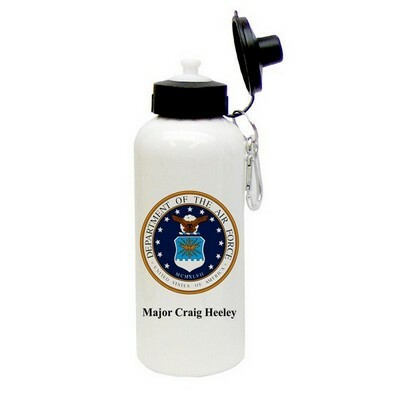 Personalize the Branch Name (8 char. max) You have 8 characters left. 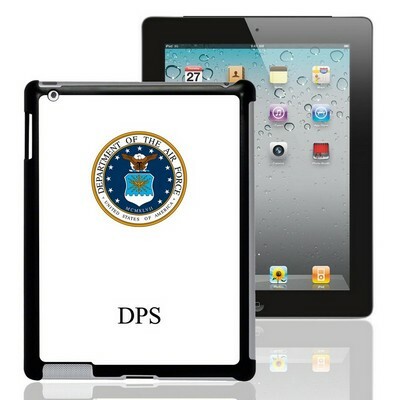 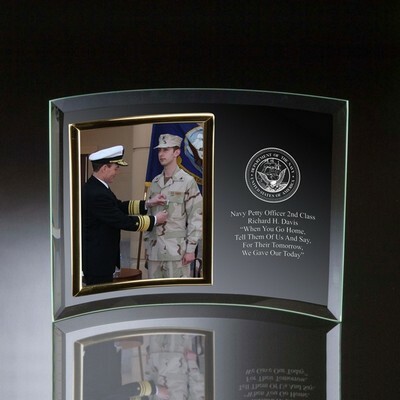 Recognize a member of the Armed Forces with our distinguished military honor plaque, designed on clear jade acrylic. 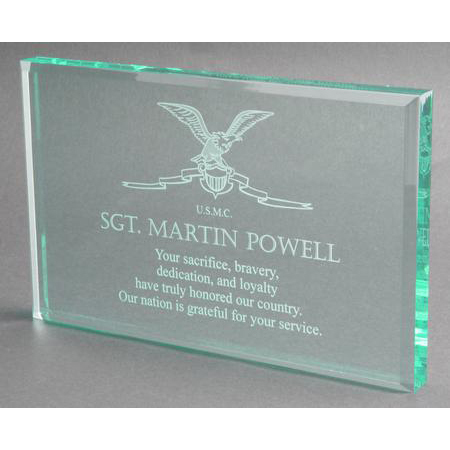 Pay tribute to an armed forces member in any branch of service with the branch name etched exquisitely against the clear jade plaque. Military plaque is 4 1/2" x 6" in size and reflects a message of your choice. Personalize this sophisticated engraved military plaque with the name of the recipient in addition to his/her branch name. 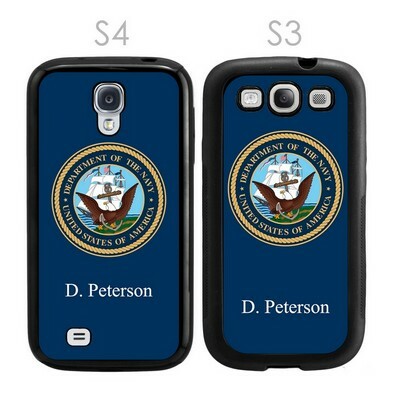 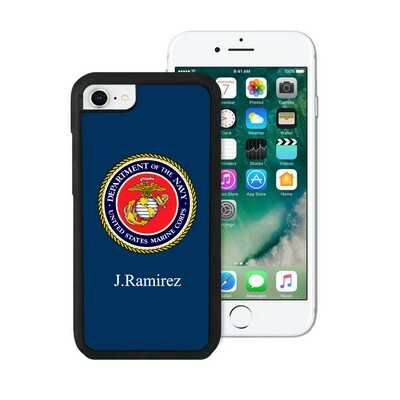 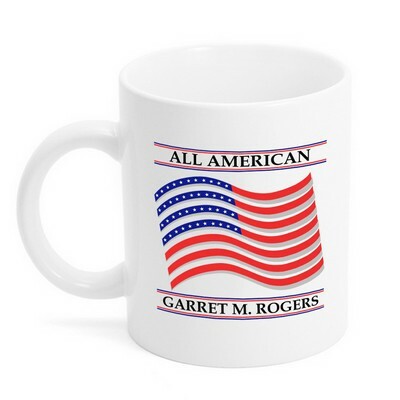 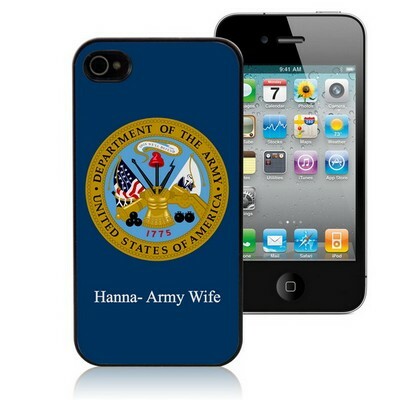 Personalize this gift with the recipients name, military branch and custom message.